TIREE: Keith Gillon yesterday evening had brief views of a Subalpine Warbler in the garden at Torosa, Cornaigbeg. No sign of it this morning. (per Angus Murray/Birdline Scotland). 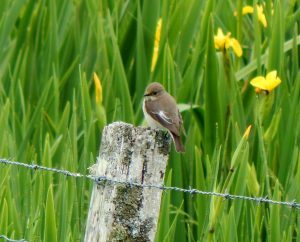 A fem Pied Flycatcher was at Balephuil (John Bowler). 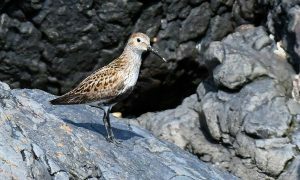 KINTYRE: A flock of 43 Dunlin arrived mid morning. 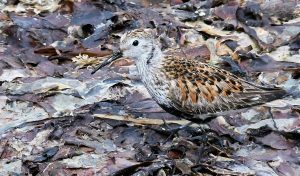 These birds had long bills / bright rufous upperparts which, along with the late passage date, suggest they were nominate alpina (Eddie Maguire). 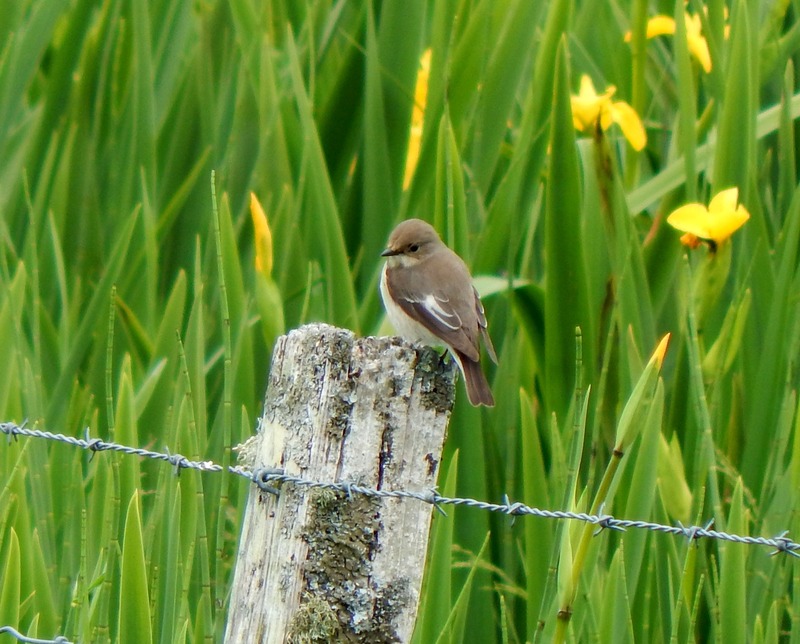 PIED FLYCATCHER – Balephuil, Tiree 9th Jun (John Bowler). DUNLIN – MSBO, Kintyre 9th Jun (Eddie Maguire).